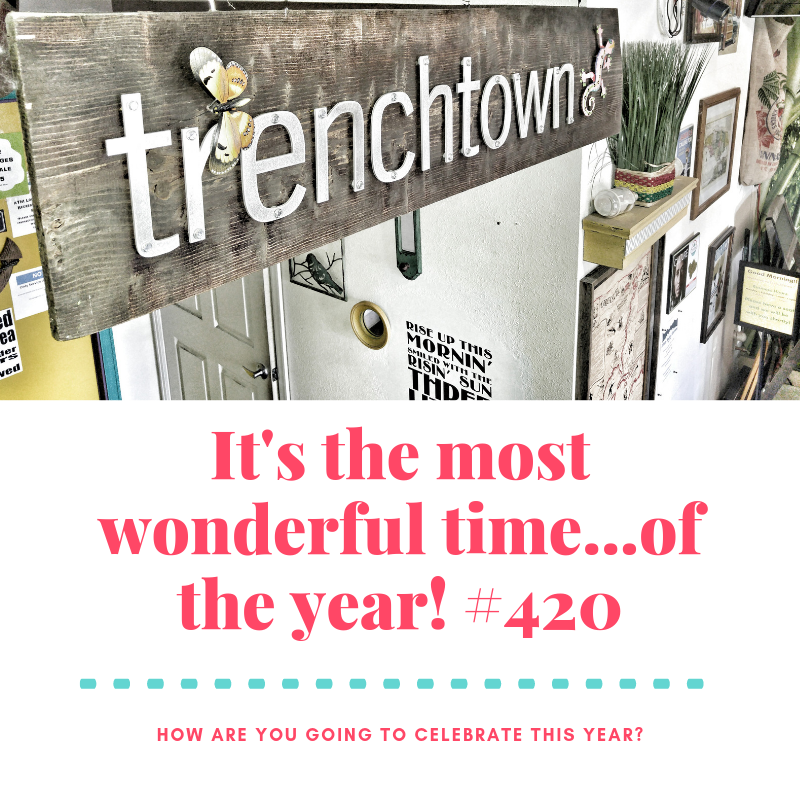 Cannabis culture is alive and well at Trenchtown Cannabis Dispensary this 420 week. 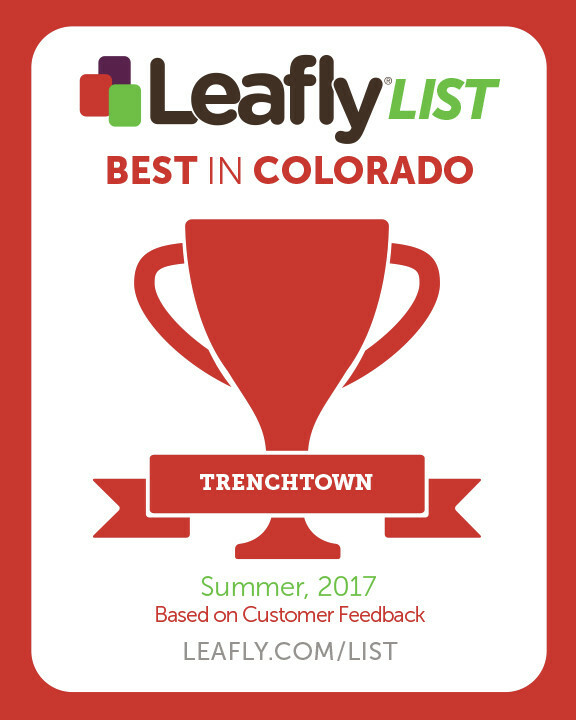 As one of Denver’s oldest and most beloved dispensaries and gardens, we are happy to serve all of our out of town guests as well as our faithful locals. Expectations are “high” this year and we have something special coming at you every day of the week until Sunday! So look out for our texts, emails, Instagram and Facebook posts. You can also call the store 303-495-3531 and we will drop a deal on you! 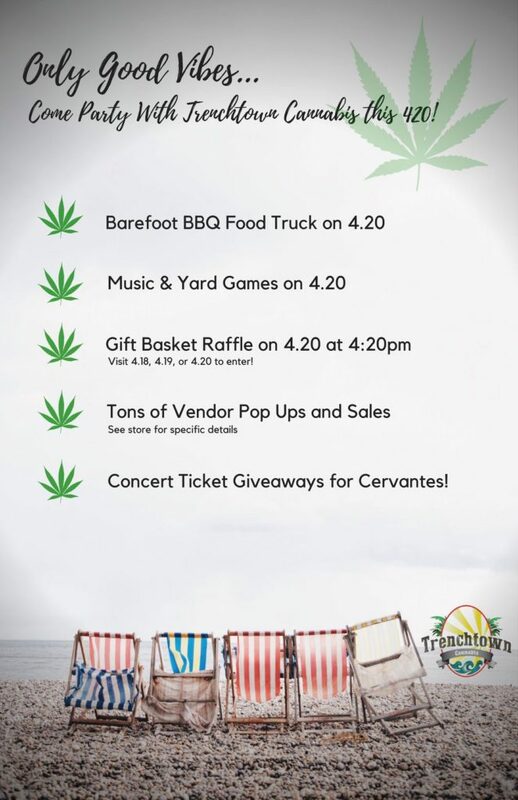 You can expect deals on flower, concentrates, or edibles everyday of the week!